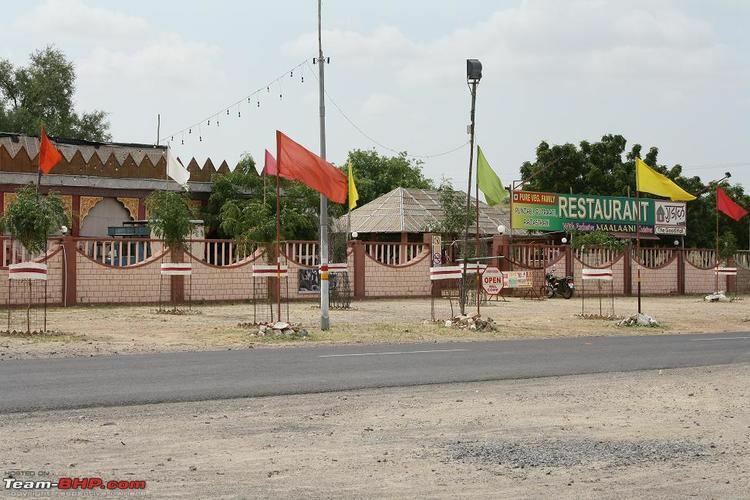 Barmer is the district headquarters of the Barmer district in the state of Rajasthan, India. It is a Group 'C' city for living standards, and the headquarters of the Barmer Taluka. In 12th century this region was known as Mallani. It’s present name was give by its founder Bahada Rao, popularly known as Bar Rao, Parmar Ruler (Juna Barmer). 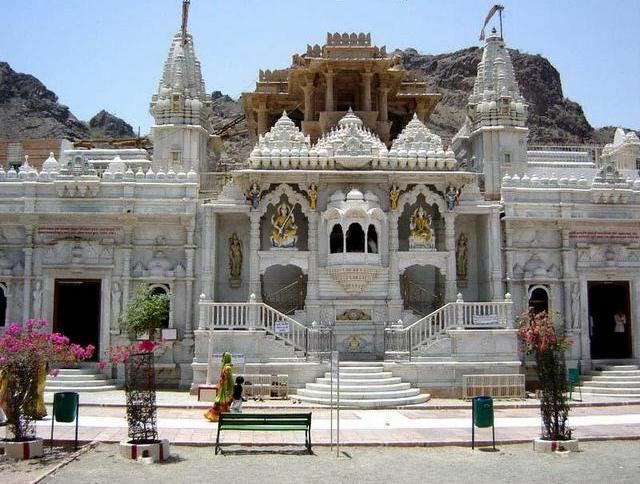 He build a small town which is presently known as “Juna” which is 25 km from present city of Barmer. After Parmer’s, Rawat Luka -Grand Son of Rawal Mallinath, establish their kingdom in Juna Barmer with help of his brother Rawal Mandalak. They defeated Parmers of Juna & made it their capital. Thereafter, his descendant, Rawat Bhima, who was a great warrior, established the present city of Barmer in 1552 AD and shifted his capital to Barmer from Juna. He build a small fort on top of the city which is also known as Barmer Garh. Hill of Barmer fort is 1383 feet but Rawat Bhima build fort at height of 676 feet which is safer place than top of hill. The estate of Barmer was hereditary bhumia Jagir (independent principality), being an alloidal vassal state of Marwar (Jodhpur) in Rajputana Agency and as against the other Nobles, Jagirdars and Chiefs of Jodhpur State who hold land on condition of regular services being rendered, the Rawat owes nominal allegiance and offers service only during emergencies. Once a camel trade route, This area is rich in craft that include wood carving, pottery, embroidery work and ajrak prints. Several festivals are held in Barmer, Most important being the Mallinath Cattle festival which is held at Tilwara village in remembrance of Rawal Mallinath who was founder of Mallani Pargana. As of the 2011 census, Barmer had a population of 100,051. The population of the 0-6 year age range was 22% of the total population. Barmer had an average literacy rate of 56.53%; genderwise, 70% of males and 40% of females are literate.